Newmark Civil Engineering Laboratory on the UIUC campus is the home of RailTEC faculty and student offices. 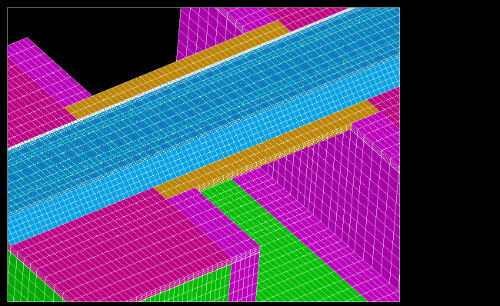 The RailTEC graduate student lab offers a variety of computer-based rail network simulation, optimization, statistical data analysis and structural finite element modelling software. 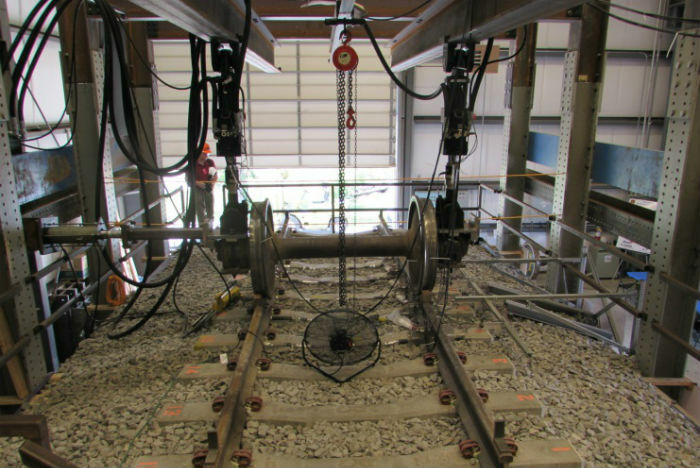 Located just off-campus, RAIL offers full-scale rail track structure and components testing capabilities that are unmatched in North America. 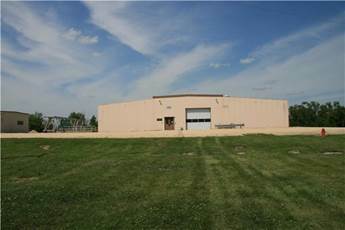 Click here for details on the research equipment located at the RAIL facility. 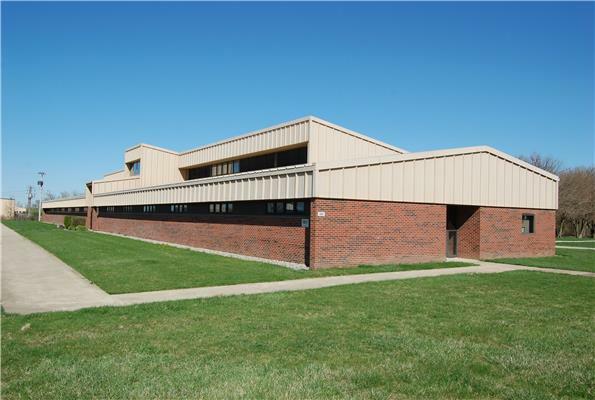 Located in nearby Rantoul, IL, ATREL is the site of research on railway ballast and related geotechnical phenomena. 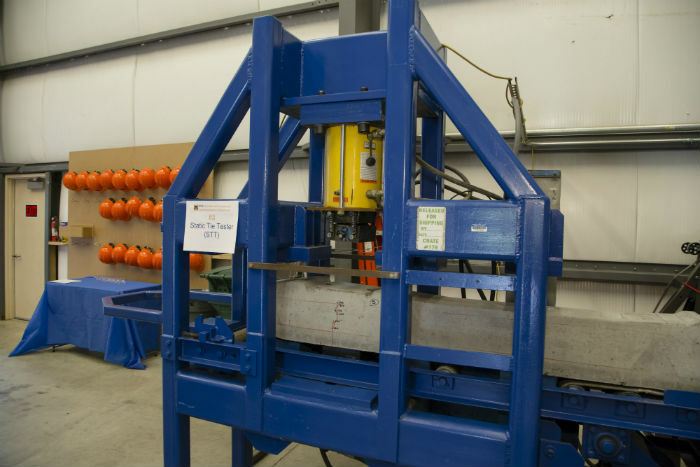 Specific equipment includes a Ballast Test Bed Setup with a 110 kip actuator and a Triaxial Ballast Tester equipped with a 22 kip servo-hydraulic actuator. More information can be found here. TOL was established to train Illinois Department of Transportation personnel and contractors in the integration and working relationship of the railroad and highway signal systems. The lab has a variety of testing equipment suited for the evaluation of traffic signal components and fiber optic communications. Located at 1305 South Goodwin Ave., Urbana IL, the Wood Engineering Lab belongs to the College of Agricultural, Consumer and Environmental Sciences. Currently not in service, this facility was formerly used to perform a rapid aging process in wooden ties, treated or untreated with preservatives, such as creosote or borate. 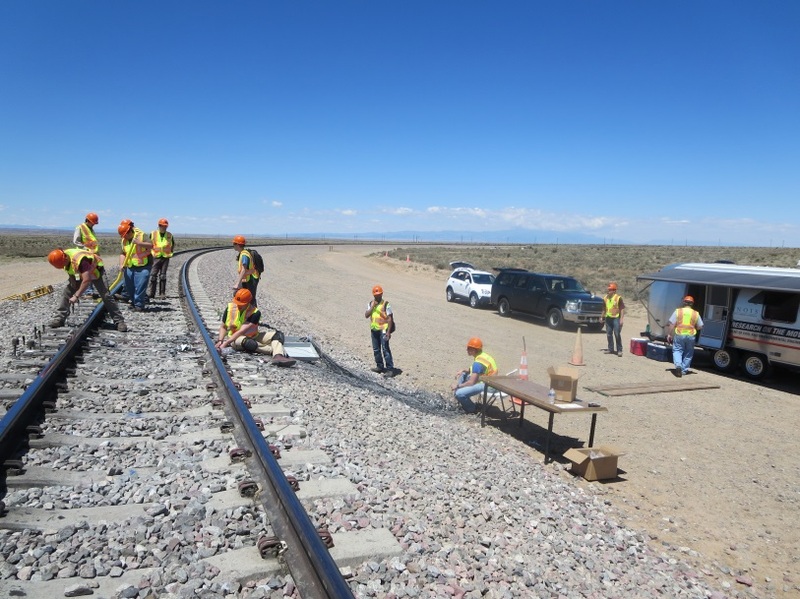 RailTEC actively participates in field research at the Transportation Technology Center in Pueblo, Colorado and various "super sites" on key North American railway mainlines where instrumentation is installed to collect data on track performance under actual service conditions. The focus of the research and developments in DSL is on the integration of computational geometry, finite element and multibody system algorithms. This facility is for dynamic modeling of complex multibody mechanical systems involving interconnected rigid and flexible components. UDVL is a research center housed with the Department of Urban Planning and Policy in the College of Urban Planning and Public Affairs. They focus on visualization problem solving, visualization techniques such as mapping, geospatial data analysis and effective data presentation, and the prior data preparation work needed to ensure quality data. CUED conducts research, policy analysis and evaluation on urban and regional economic and workforce development issues, programs and strategies. Established in 1978, CUED is a unit of the College of Urban Planning and Public Affairs at the University of Illinois at Chicago and is affiliated with the university's Great Cities Institute. The Computational Mechanics Lab applies finite element and other numerical techniques to mechanical, thermal, and porous flow problems primarily in solid materials. 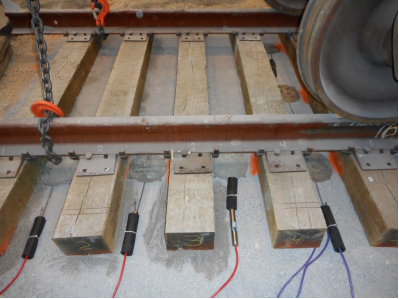 Areas of investigation include advanced material modeling, fracture and other localized deformation, and the mechanics of rail ballast and substructure. For more than four decades, MIT CTL has been a world leader in supply chain management education and research. 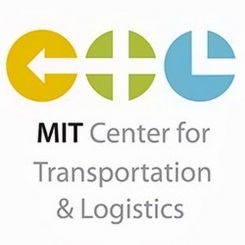 Part of the Engineering Systems Division of the MIT School of Engineering, MIT CTL is a major research and education center addressing broad a spectrum of the fields of transportation and research including complex sociotechnical systems. 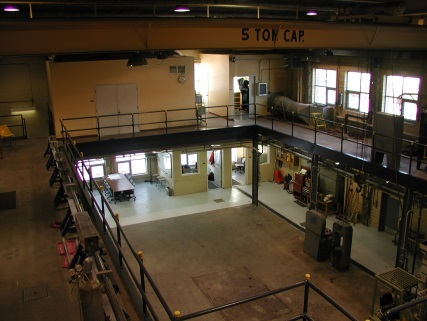 Benedict Lab provides 15,000 square feet of space for cement and concrete research. Equipment for both structural component testing and infrastructure material testing and evaluation are housed in this lab. 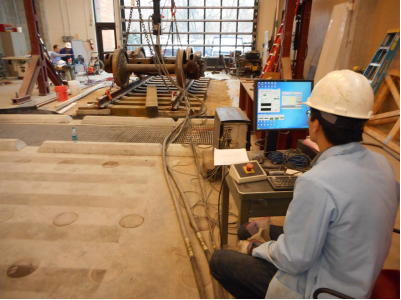 Testing services include slump of hydraulic-cement concrete (ASTM C143-00); and density (unit weight), yield, and air content (gravimetric) of concrete. 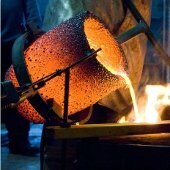 The Department of Materials Science and Engineering foundry is for designing metallic alloy systems, pouring castings up to 300 lbs., and characterizing microstructure and mechanical properties. It primarily focuses on aluminum and iron. Michigan Tech is one of only a handful of education institutions nationwide that have retained an in-house foundry. Opening in August 2013, the new John D. Tickle Building houses the Civil and Environmental Engineering Department. 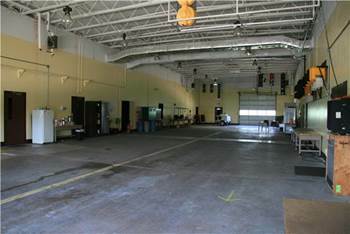 This building has a “high-bay” testing area with high capacity hold-down devices, two overhead cranes, top of the line MTS pumps, a strong wall as well as a 40’ x 200’ strong floor. Also within the lab is a structural steel welding area and fully equipped machine shop. 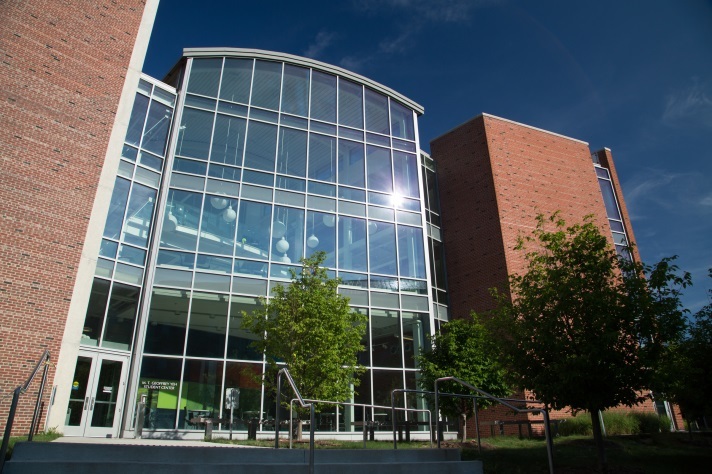 Constructed in 1997, the Science and Engineering Research Facility (SERF), is a 230,000 square foot facility dedicated to research laboratories utilized by both the College of Engineering and the College of Arts and Sciences. NTRC offers 55,000 square feet of laboratory space, including a high bay test area, materials and signals, and world-class supercomputing, visualization and materials science capabilities provided by UTK and Oak Ridge National Laboratory. 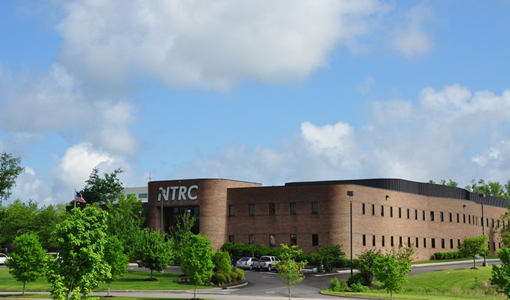 As a User Facility, NTRC offers industry, academia, and other agencies the opportunity to access state-of-the-art technologies, equipment and instrumentation, and computational resources to advance transportation technologies. 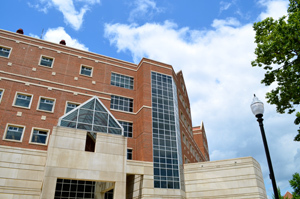 As a research center under the auspices of UT's College of Engineering, CTR oversees various programs associated with the education, research, training, and workforce aspects of the transportation field. This facility contains materials and advanced traffic signal laboratories and is presently developing a full-size locomotive simulator to be housed in the new 110,000 square foot John Tickle Civil and Industrial Engineering building that opened in Summer 2013.